10 Fun Things to do in Wisconsin FOR FREE! You are here: Home / Play / 10 Fun Things to do in Wisconsin, FOR FREE! 10 Fun Things to do in Wisconsin, FOR FREE! 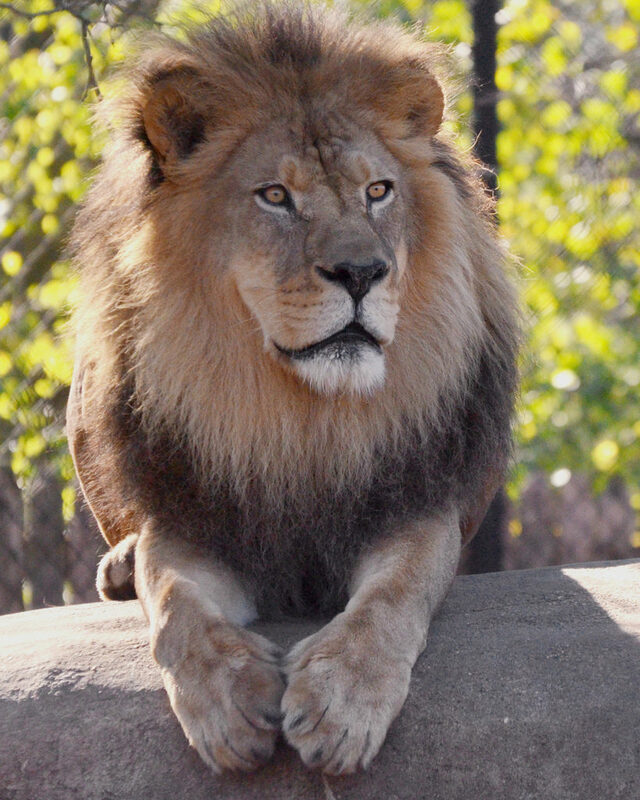 Madison’s community supported zoo has everything from birds of the tropical rainforest to an icy Arctic Passage, to the Wisconsin Heritage exhibit where you can learn about the animals from right here in your state! There are plenty of events for kids throughout the summer, and beloved Be a Kid Again nights where adults can relive the days of slip and slides, arts and crafts, and other childhood favorites! The Jelly Belly Warehouse in Pleasant Prairie is a day of fun for the whole family, (potentially followed by a massive sugar coma). The Jelly Belly Express Train Tour takes you through rows of dancing Jelly Belly characters and beautiful bean art to the Jelly Belly Candy Store where you can taste the original gourmet Jelly Belly jelly bean! 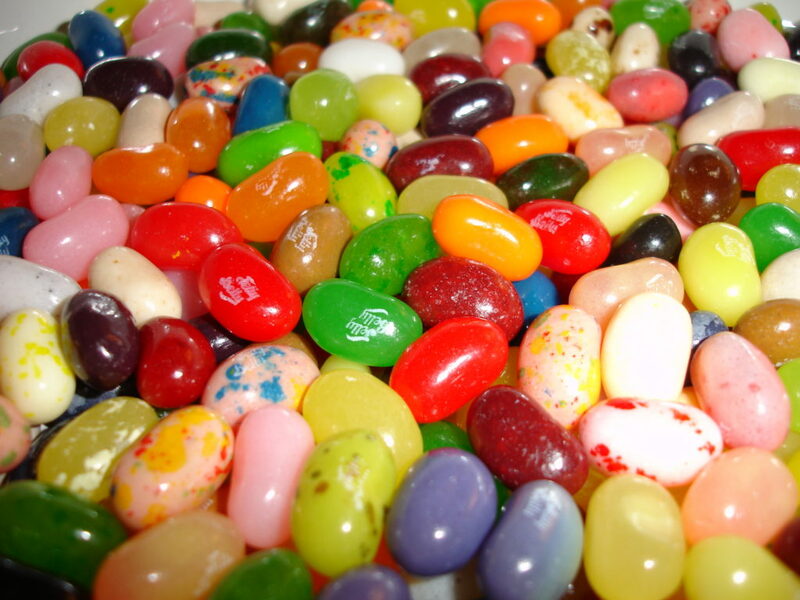 The store has a sampler bar with every single flavor of jelly bean, and if all that saved money is burning a hole in your pocket, there’s plenty of Jelly Belly Confections to bring home and share. Too hot to be in the sun but still want to enjoy some beautiful Wisconsin scenery? 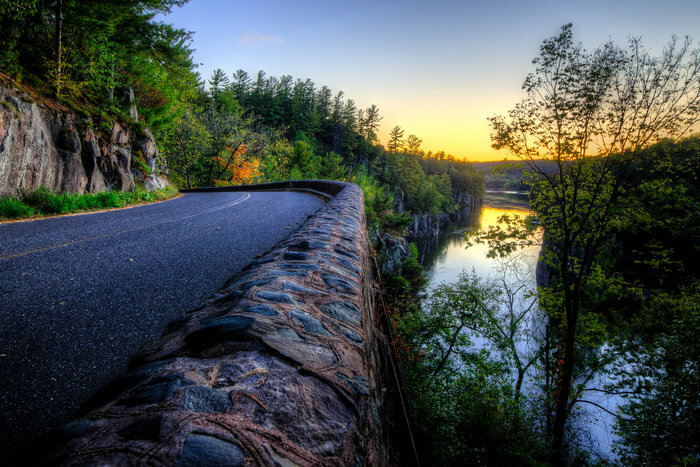 Pile the family in the car, crank some music, and roll down one of Wisconsin’s incredible scenic roads. Beautiful back roads snake across the entire state, but here’s a list of 8 particularly incredible ones. 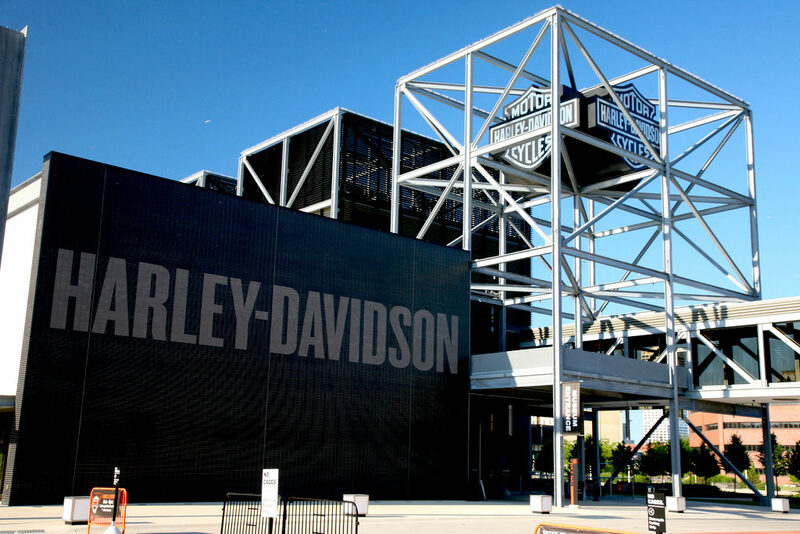 Visit the Harley Davidson Factory in Menomonee Falls and learn about the assembly of Harley Davidson engines and transmissions on the half-hour Classic Factory Tour! The halls are lined with historical videos, awesome vintage motorcycles, and photos of Wisconsin’s beautiful backroads. 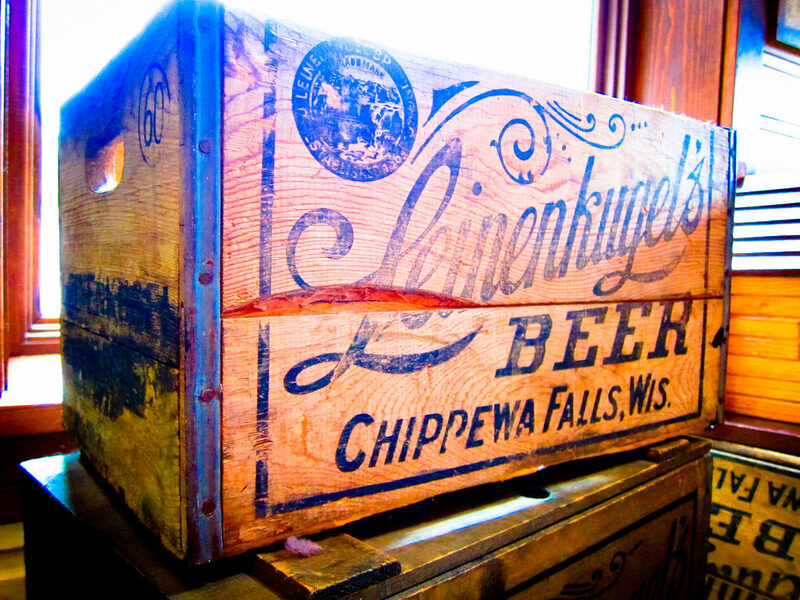 Leinenkugel’s in beautiful Chippewa Falls has been brewing their classic lagers, ales and refreshing shandies for 150 years! Take a tour through the brewery to see historical photos, vintage brewing equipment, and even some of the building’s original brick lining. For future free fun, you can head to their store to pick up the Summer Explorer Pack for hiking breaks or the Summer Shandy Sampler for those hot days at the beach. A free tour of Miller Brewery in Milwaukee not only gives visitors a close-up view of modern brewing technology, but an in-depth look at the company’s rich history. 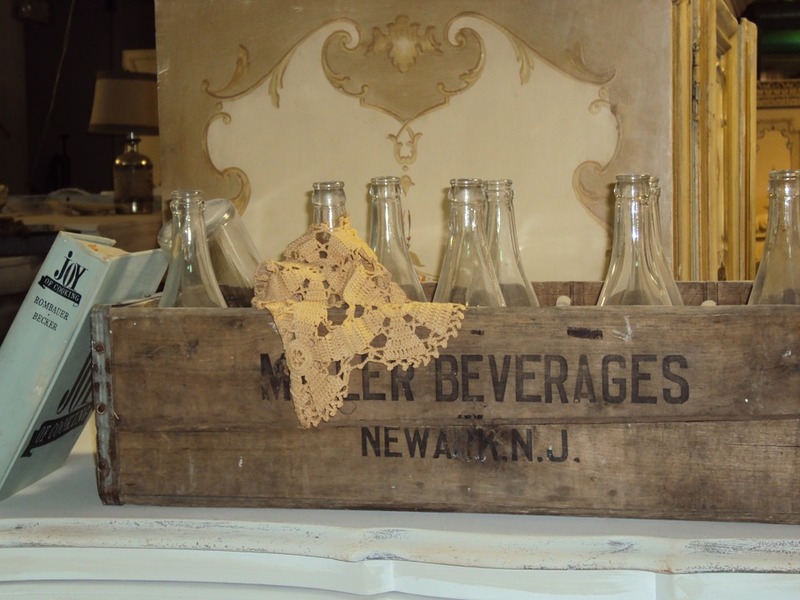 You might even see the company’s founder, Frederick Miller, during your tour! And the best part? Free. Samples. You can finish off the tour with samples of Miller’s best brews at the Miller Inn, or enjoy a cold beer in the sun in their famous Beer Garden. Free music resounds through Wisconsin’s capitol city throughout the summer. Every Wednesday, Concerts on the square provide a beautiful classical background perfect for a picnic on the capitol lawn. Thursdays the music moves upstairs, with Concerts on the Rooftop at Monona Terrace. 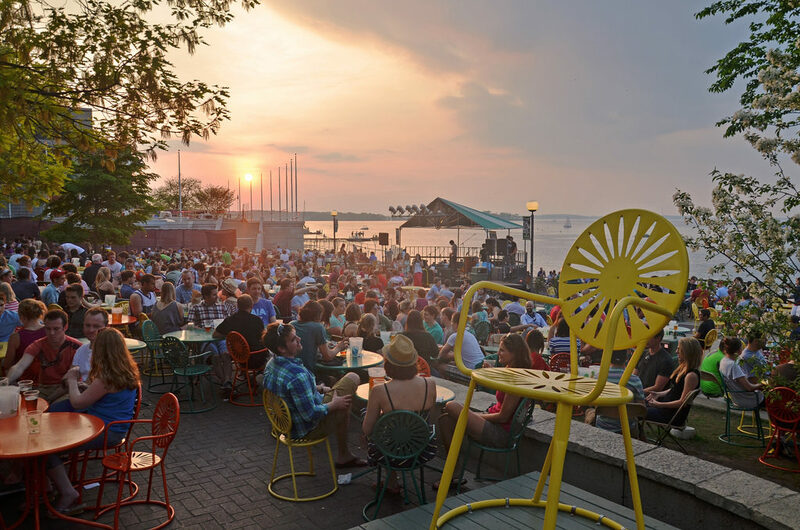 The eclectic mix of bands draws all ages to dance, drink and watch the beautiful sunset over Lake Monona. Majestic Theater’s Live on King Street series brings everything from bluegrass to hip hop on select Fridays throughout the summer, and there are open mic nights nearly every night of the week on patios throughout the city, or on the beautiful Memorial Union Terrace. Lance Park in Twin Lakes hosts performances by the 2015 National Show Ski Team of the year Wednesdays and Saturdays at 6 p.m. 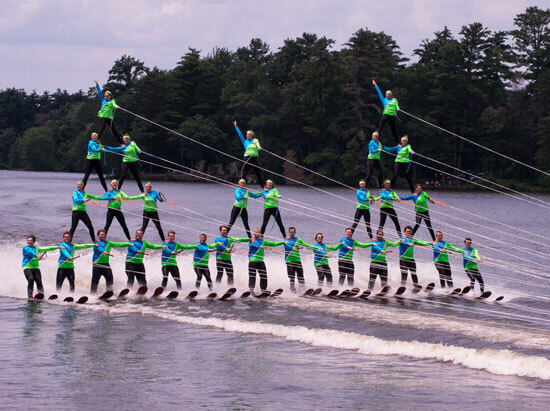 The senior shows feature veteran water skiers, while developing skiers are featured in the Junior Show. Stadium seating is first come first serve, but the lawn is available to all with plenty of space for a nice picnic dinner while you enjoy the show! 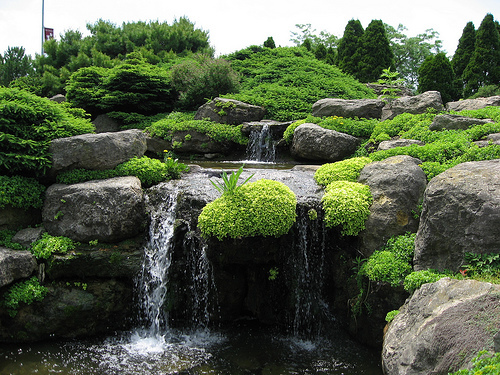 Explore 16 acres of outdoor gardens and beautiful landscapes at the Botanical Gardens in Madison. In addition to some of the most stunning plants the Midwest has to offer, the gardens host concerts every Tuesday at 7 p.m. Though donations are encouraged, you can bring a picnic and spread out in the grass for a worthwhile and very affordable experience. One of the best things about Wisconsin is its beautifully diverse landscape, and that you can explore free of charge anytime you like! There’s always another trail to hike, lake to swim, or tree to climb. While state parks often cost money, many county parks and trails only require you to pay for parking (if anything). 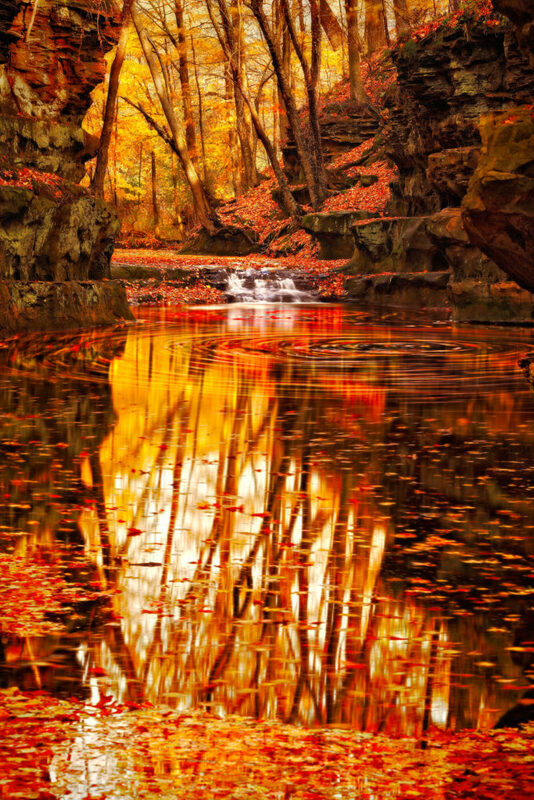 Check out our list of beautiful places in Wisconsin for ideas on where to get started! 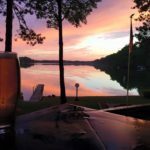 What are your favorite ways to enjoy Wisconsin for free? Share with us on social media using #DiscoverWisconsin. http://bobber.discoverwisconsin.com/media/Sunset_RichardHurd.jpg 3264 7200 DiscoverWI http://bobber.discoverwisconsin.com/media/bobber.png DiscoverWI2017-07-10 12:46:592017-08-23 14:20:0610 Fun Things to do in Wisconsin, FOR FREE! 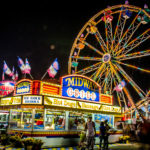 7 Wisconsin Spots with Spectacular Food and Stunning Views Which Wisconsin State Fair Food-on-a-Stick Are You?